Priced to beat the market, situated in a fantastic location, less than 10 minutes to either the boutique Greytown village, or the growing arty town of Carterton, and just over an hour to Wellington is this one of a kind lifestyle property. Architecturally designed, cedar clad with high gable ceilings, this home has the wow factor. Surrounded by nature, in park-like grounds, this stunning lifestyle property comprises of three generously sized double bedrooms (one with mezzanine), a large open plan living room with log fire, adjoining galley kitchen and dining/sunroom, with the added bonus of underfloor heating throughout. Live the good life and be as self-sufficient as you would like. Enjoy the house and surrounding 1.2ha (3 acres) of mature trees and gardens, orchard, vege garden and expansive lawns with the opportunity to lease out the grazing paddocks to the neighbouring farmer. Or, run your own stock on the 6.89ha (17 acre) property with dedicated stock yards built for either sheep or alpaca. 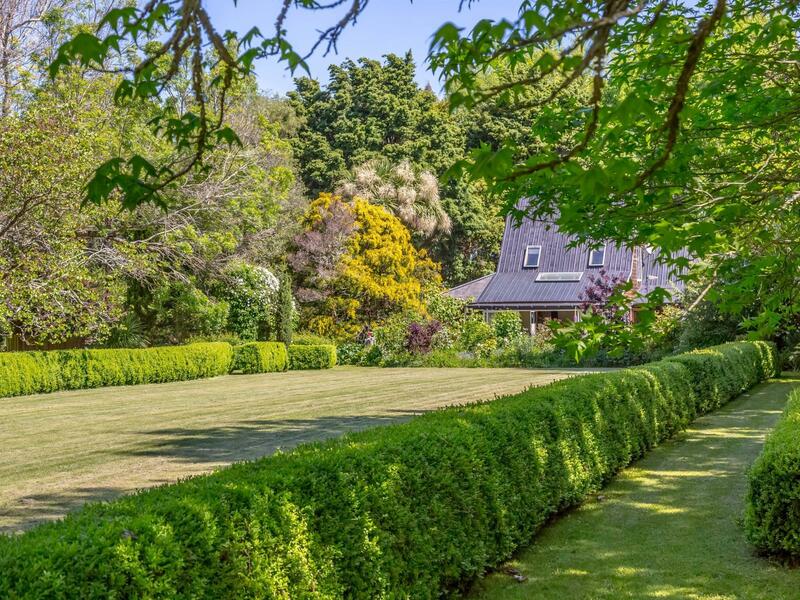 Other features include thousands of shelter trees, 30 large walnut trees, 200 twelve year old pruned tasmanian blackwoods, native tree stand, citrus and feijoa orchard, swimming pool, potting shed and large shed with workshop. There is even an observatory tucked away for star-gazing in the clear night sky. This magical lifestyle property really does need to be seen to believed, so come and take a look for yourself!